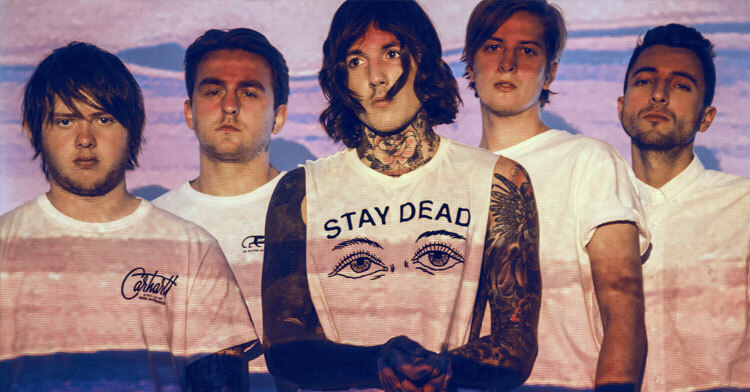 MetalRockNews: Bring Me The Horizon's Oli Sykes: "We are as much a metal band now as Fall Out Boy are a pop-punk band"
Bring Me The Horizon's Oli Sykes: "We are as much a metal band now as Fall Out Boy are a pop-punk band"
Bring Me The Horizon's Oli Sykes was recently interviewed by Billboard, you can read some excerpts below. Sykes said: "We came from a metal background, so I guess we will always feel connected and relevant to the genre. I guess we are as much a metal band now as Fall Out Boy are a pop-punk band."